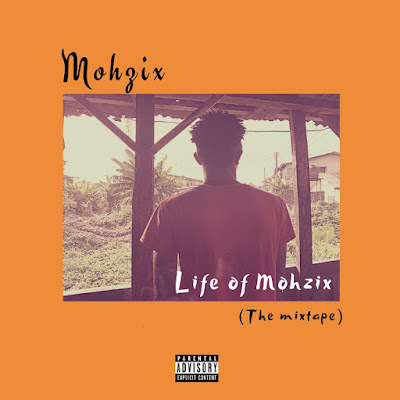 Port Harcourt born rapper Mohzix, who've been on the rise lately, with his recent back to back contents online, is here with a masterpiece, a mixtape in anticipation of his EP. 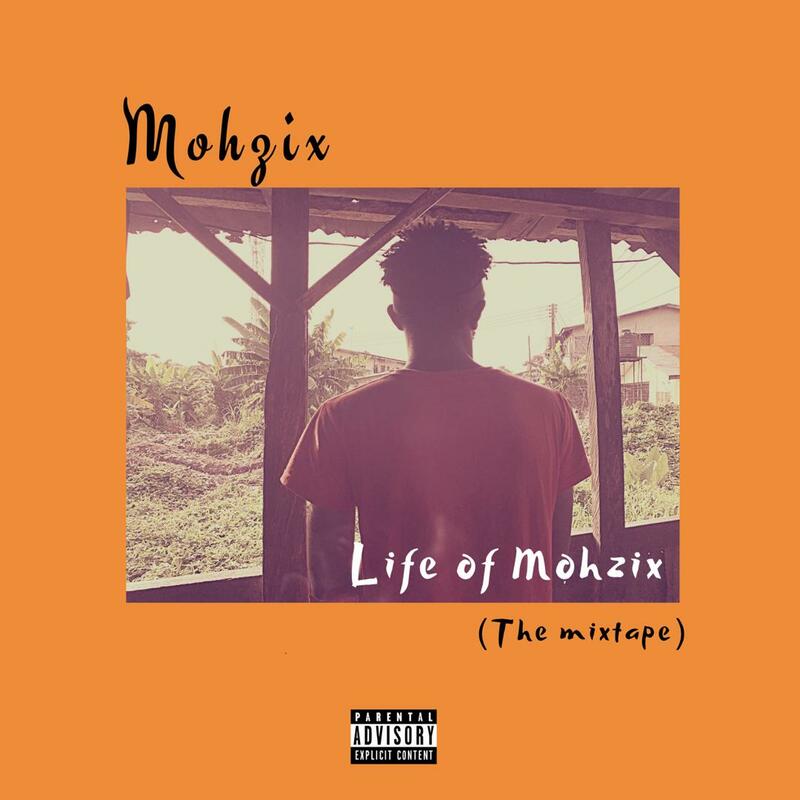 This mixtape is called, "life of Mohzix", a rap content that' we can all relate to, differently. 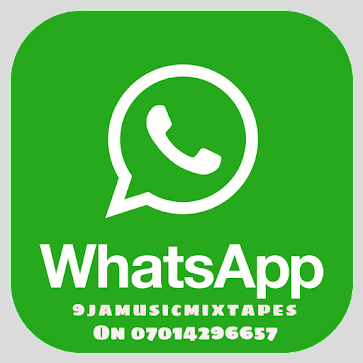 He has been promoting his fourthcoming EP, "TIME", but dishes this out for free, to keep his fans very active. This is another level of creativity and surely something far from his regular sounds. 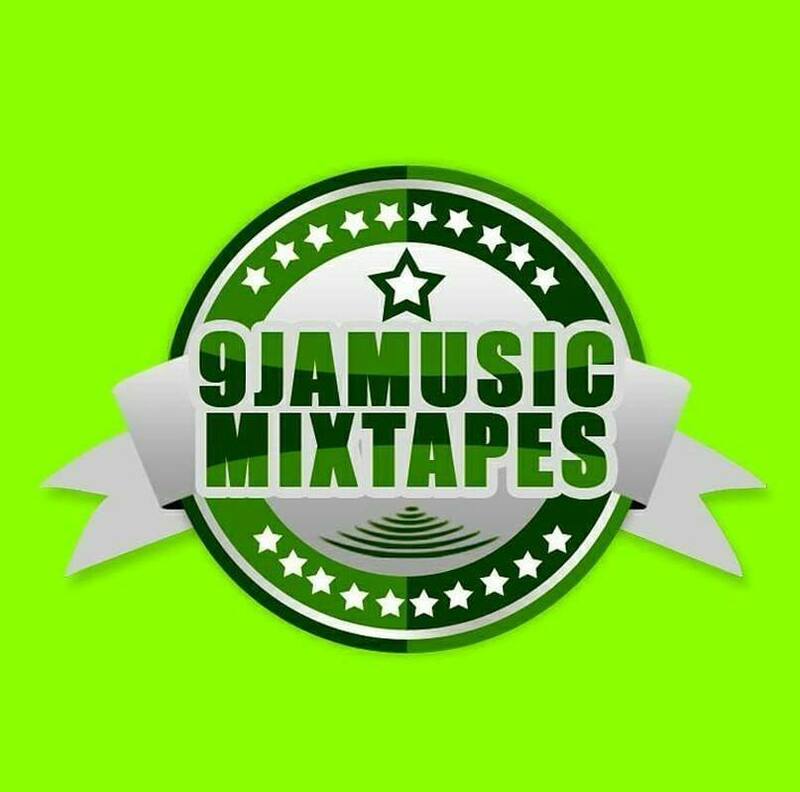 Check this out, while we anticipate another big journey to stardom, with the fact that this boy just bagged a deal with ROG music Africa, its another level of fire.